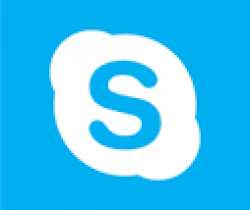 Microsoft has recently integrated the Skype for business on Office 365 web portal which can help to do the chat and make a call from browser. Skype icon can be found on the top right menu bar, as shown in the image above.When you click the Skype icon, you can see the contacts. What to preview the Skype for Business?